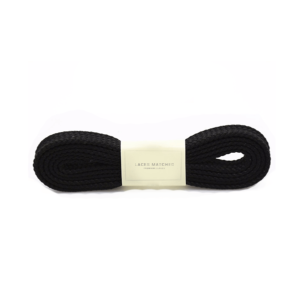 Our 120 cm “Rope” Shoelaces provide a premium replacement shoelaces for trainers or gym shoes. 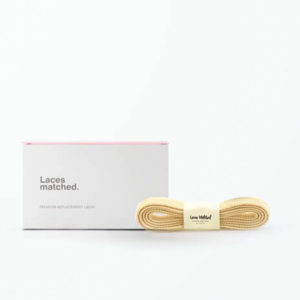 Our rope laces are carefully designed to endure sports and gym activities, whilst providing a fresh and fashionable look. 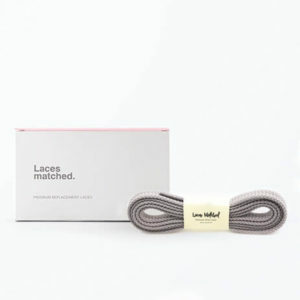 Add extra strength and durability to your footwear with these laces. 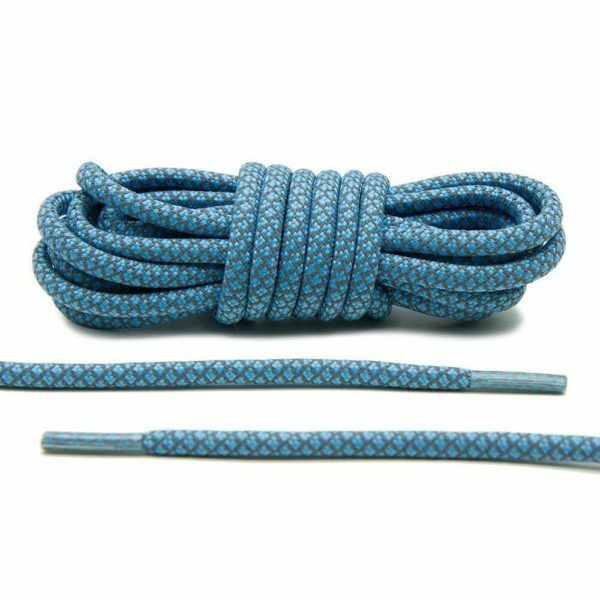 Or add a fresh new look with the blue lace. 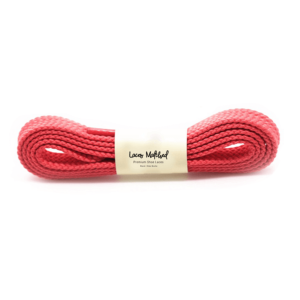 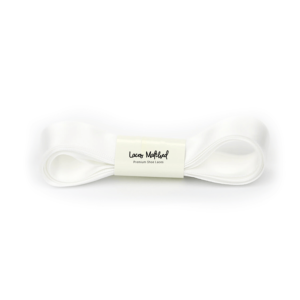 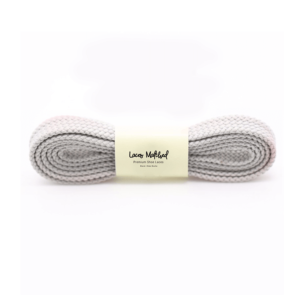 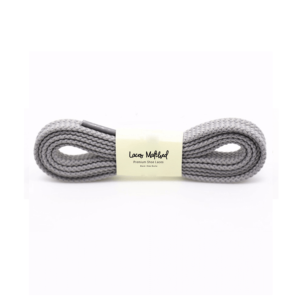 These shoelaces will make a great for most trainers with 5, 6 or 7 eyelets. 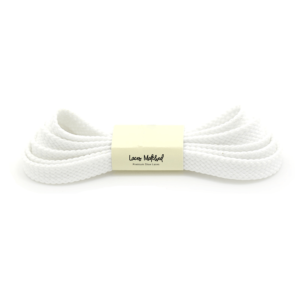 To suit Adidas, Nike, Puma and New Balance trainer types. 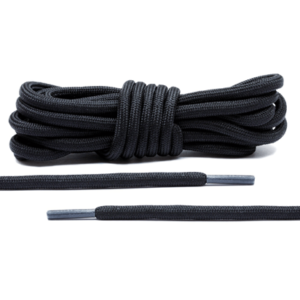 Please use our quick sizing guide to find the correct size replacement shoelace for your trainers.